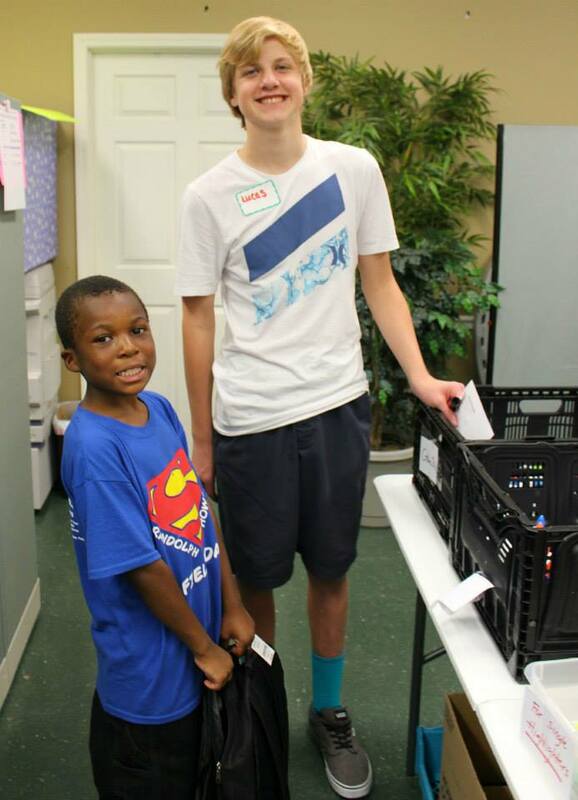 Every year, The Family Center helps hundreds of children with their back to school supplies and dress code items. 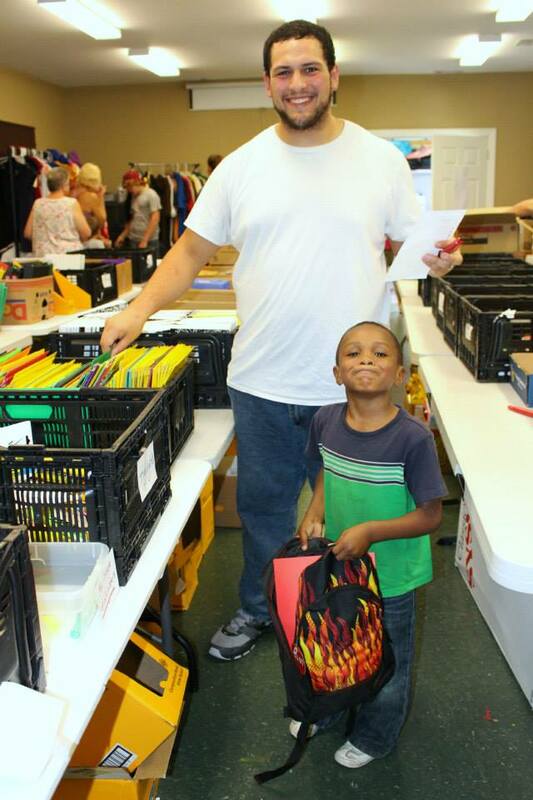 We collect donations from the community, and with the help of many volunteers, distribute them on our “Back to School Giveaway Day”. Children shop for their supplies, receive a free haircut and have an opportunity to make sure they are up to date on shots and health checks. They also get to have a little fun in our “Kids Zone” thanks to Junior Auxiliary who provides bounce houses and snow cones! 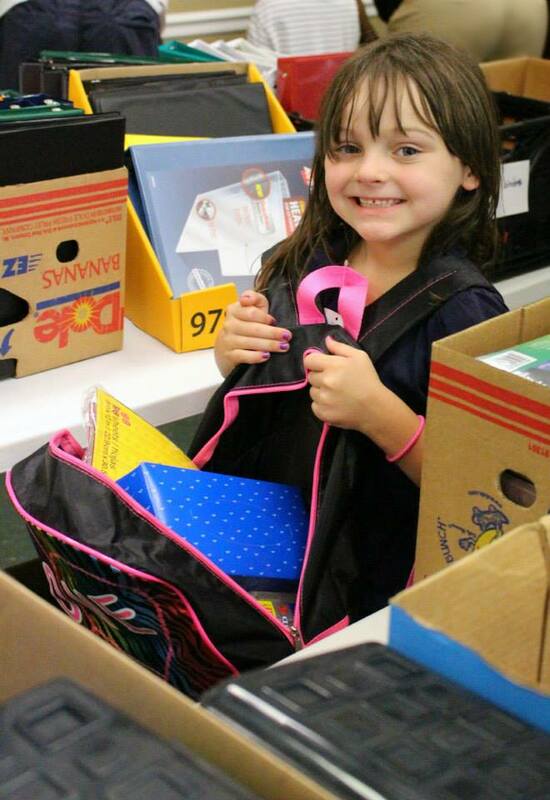 If you would like to donate school supplies, please call 388-3840. 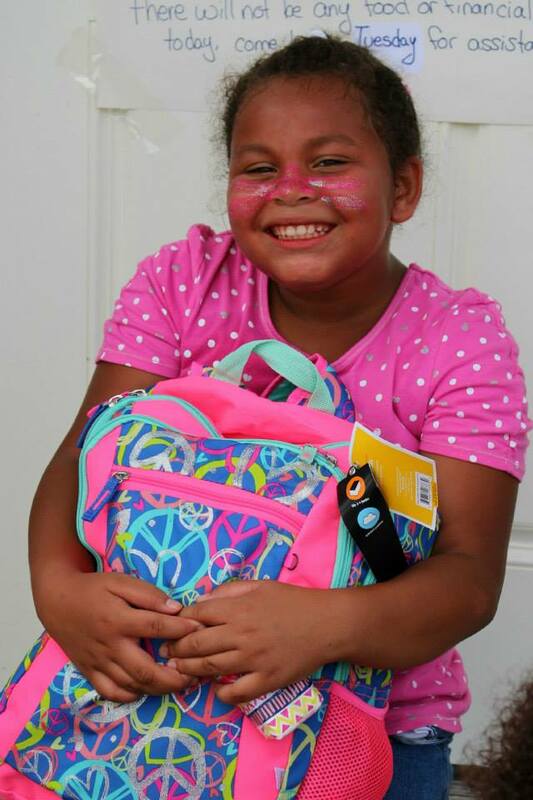 Applications to receive school supplies usually begin the first week of July.